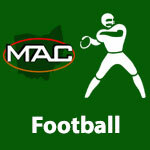 October 2018 – MidwestAthleticConference.com – The Official Site of the Midwest Athletic Conference for mac news, mac scores and more. 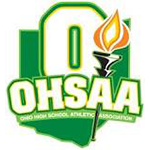 7 MAC schools are ranked in the final weekly 2018 OHSVCA Volleyball State Poll. Coldwater is ranked 12th and Versailles is ranked 18th in Division III. St. Henry is the top ranked team, Fort Recovery is ranked 2nd, New Bremen is ranked 3rd, Marion Local is ranked 5th and New Knoxville is ranked 14th in Division IV in the final weekly 2018 Ohio High School Volleyball Coaches Association State Poll.